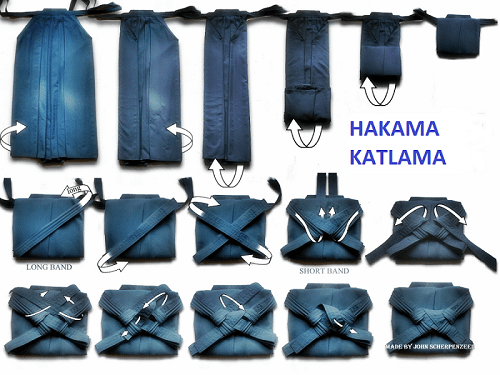 There are two kinds of clothes in Aikido: Gi and Hakama. 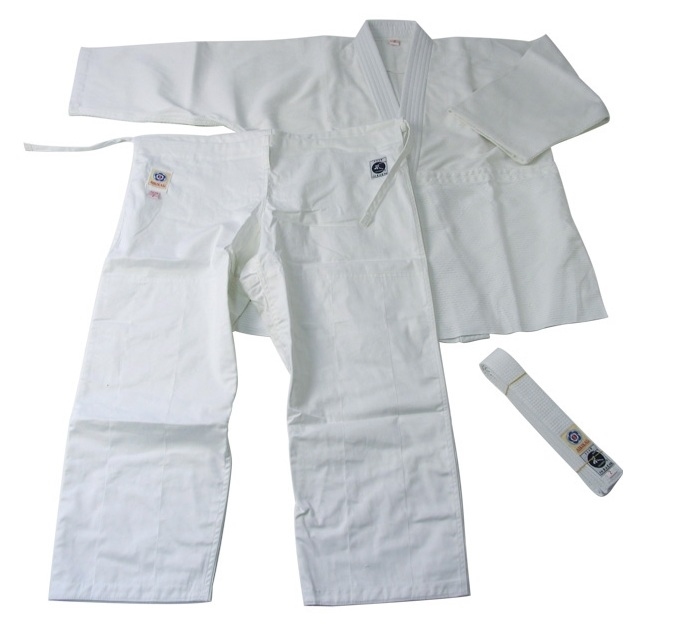 Gi (Dogi or Aikido gi) is the basic costume worn by all Aikido students. Hakama is a Japanese traditional dress which is black or dark-blue and looks like culottes, and it is worn by advanced Aikido students.